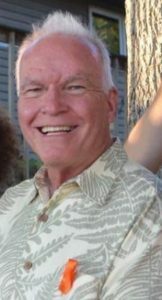 Edward Neil McMillan III, 69, of Denver and Vail, passed away peacefully on Sept. 19 surrounded by his children, Kelley, Owen and Samantha. Ed was born in Portland, Oregon, in 1947, the eldest child of Betty and Edward Neil McMillan Jr. He grew up in Hamilton, Massachusetts, and graduated from Perkiomen School in 1965. 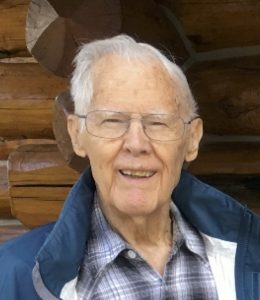 He attended the University of Colorado from 1965-1967, where he was a member of Alpha Tao Omega fraternity. 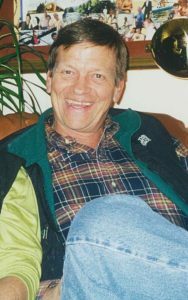 From 1968-70, he served in the U.S. Army in Germany, before concluding his studies at CU in 1972 and subsequently earning an MBA from University of California Berkeley. Ed had a prominent business career; from 1976 to 1992 he held various senior management positions at C.S. First Boston, including managing director. In 1994, Ed moved his family to Denver, where he joined the international small cap equities firm Bee and Associates as a principal and ultimately became CEO. 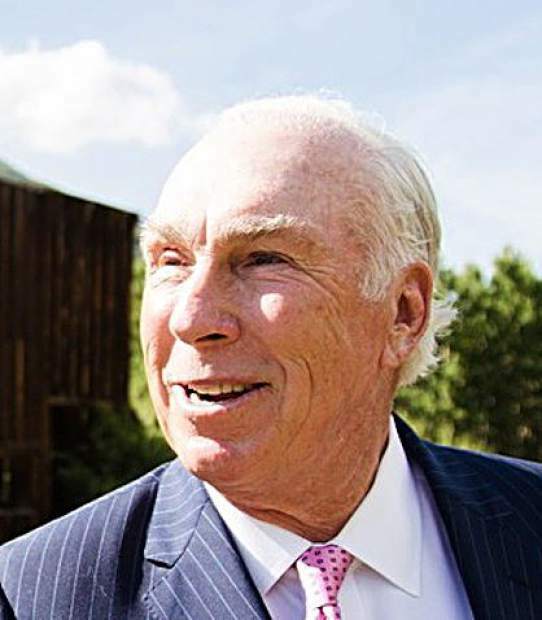 After his retirement in 2001, he remained active in the business world, most recently as a trustee of the Cushing Funds, an energy investment group. He met his wife, Lalande, on the tennis courts of the Denver Country Club in 1976. Throughout the years, they lived in California and New York, before returning to Denver in 1994, which brought Ed back to his beloved mountains. Ed preferred nothing more than spending his time on the slopes, in the waves or on the golf course. His proudest accomplishment was his kids, and he was a lion of a father, abidingly loyal, loving and kind. 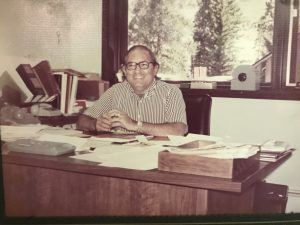 Though he might be known for his wicked sense of humor and shrewd business acumen, what marked him most to those who knew him best was his soft tenderness, one that lent itself to raising three kids on his own after his wife passed away in 2001. In Vail, you’d find Ed cruising the groomers at high speed or playing bocce ball at Zino on Thursday nights. He loved fine dining and good wine, especially at his favorite restaurants, Zino, Sweet Basil, Juniper and Matsuhisa. He was a member of Cordillera and enjoyed golfing and a good joke. During the last year, he had just discovered a new love and travel partner in Sandi Brown. 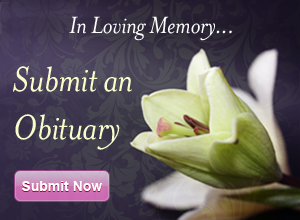 “He was a man larger than life, with a great love of family and friends,” she shared. Ed lived life in fifth gear, but beyond his thirst for life, he was deeply generous in spirit, a consummate host and a loyal friend. He taught those around him how to live life to the fullest. He was predeceased by his wife of 24 years, Lalande, and he leaves behind by his children, Kelley Manley (Scott), of Denver; Owen (Christin), of Houston, Texas; and Samantha of Austin, Texas, as well as three siblings, Bruce of Sausilito, California; Don (Sarah) of Charlestown, Massachusetts; and Katherine of Annisquam, Massachusetts; one granddaughter, Lalande; and fives nieces and nephews. 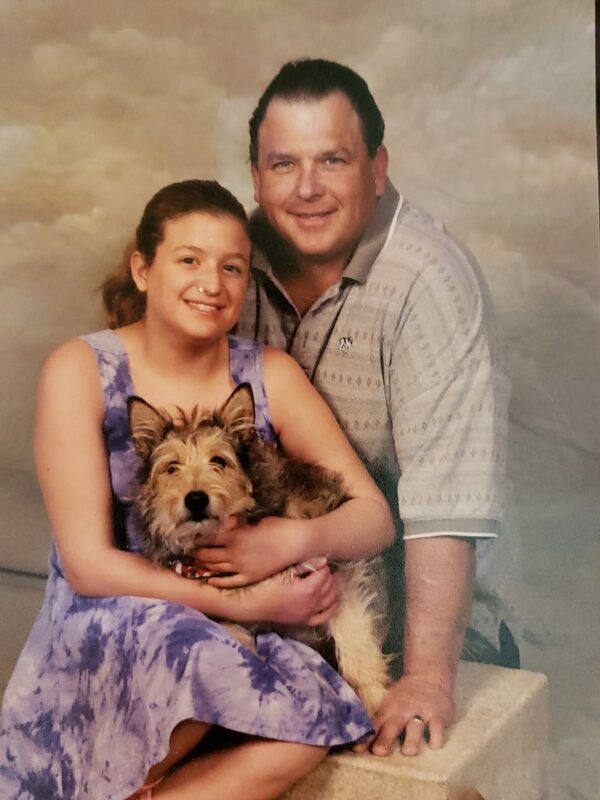 In lieu of flowers, the family asks that contributions please be made to the Ed McMillan Scholarship Fund at the National Sports Center for the Disabled, a scholarship teaching wounded veterans to ski. A ski day will be held to honor his life this winter.